Learn more about the event and RSVP after purchasing tickets here. 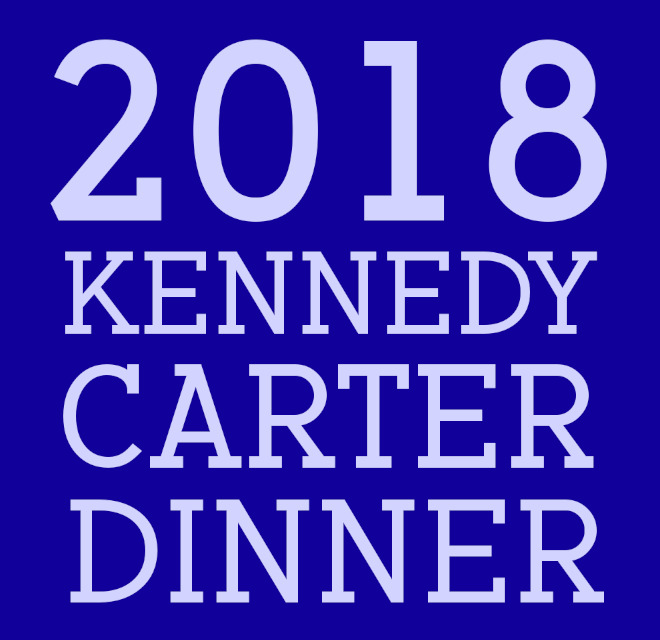 You don't want to miss our fifth annual Kennedy-Carter fundraiser in Dalton, to be held on Saturday, August 18th at 7 PM at the Dalton Community Center (doors open at 6:30). Various statewide and local Democratic candidates will speak, as will other speakers to be announced in the near future.